SERVPRO is here to help with any size fire, water or mold loss that may come your way. Our team of licensed professionals has the experience and training to make sure every loss you face is restored quickly and efficiently. 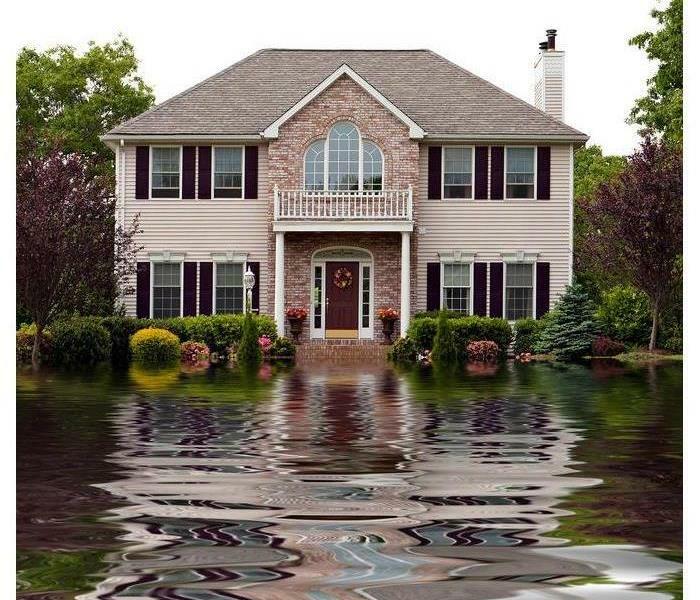 Our top priority is getting your homes and businesses back to their pre-damaged condition. SERVPRO of Weston/West Davie also specializes in mold and mildew remediation. From initial and ongoing training at SERVPRO’s corporate training facility to regular IICRC-industry certification, rest assured our team is equipped with the knowledge and skill needed to restore your property. 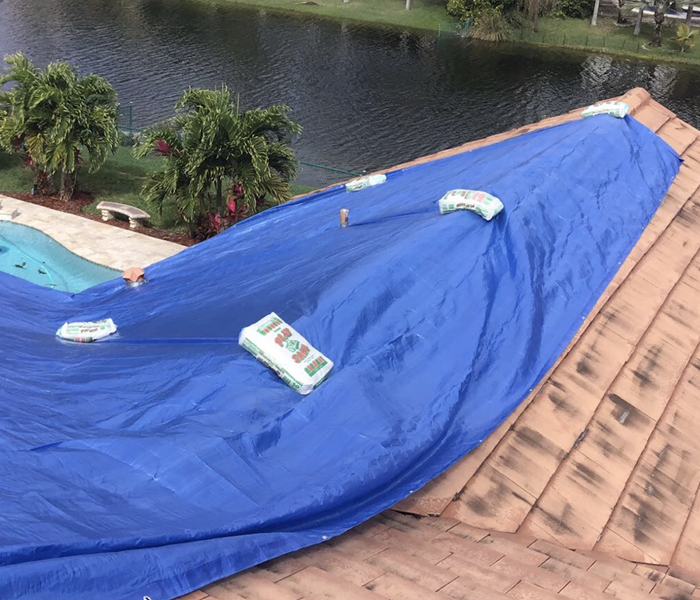 With a nationwide system of qualified franchises, no damage is too large or too small for SERVPRO of Weston/West Davie. SERVPRO of Weston / West Davie is locally owned and operated, so we are part of this community too. When you have a cleaning or restoration need, we’re already nearby and ready to help. We take pride in being a part of the Davie, FL community and want to do our part in making it the best it can be.